How to tell if your feeding your pet the best food? "I've been shopping here for my cat food for a few months now and I always look forward to when we're running low because it means I get to go back! My favorite thing about this store is how fun it is to be in there. They have a handful of resident birds that will talk to you when you walk by, and a big tortoise that just roams the place." 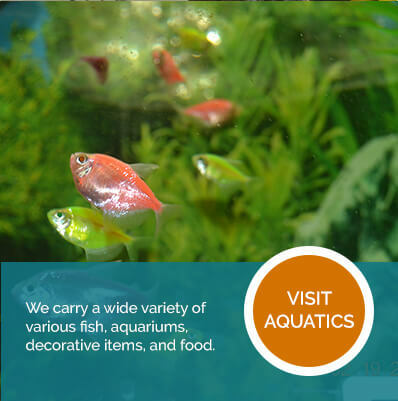 "They have quite a large selection of birds, fish, a few rodents, and reptiles. The birds are friendly and the majority of them love to be held and will hop up to your shoulder and cuddle up close to you. Absolutely one of my favorite pet store/pet supply stores that I have been to." "Fantastic service, excellent selection, and an atmosphere that I didn't think my children would ever get to experience. If you are looking for a store with personality, individuals who are not high pressure sales people and will actually take time to spend with you or your children, this is for you." "I've been shopping here for 13+ years. 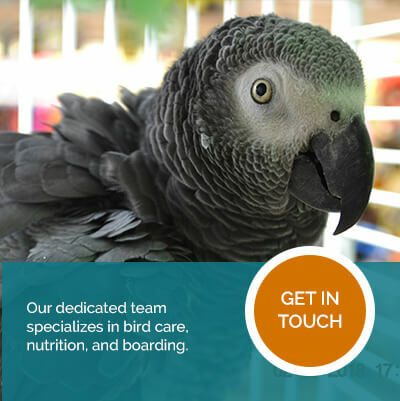 They have a fabulous selection of parrot supplies, food and toys. I adopted two of my birds from Gallery. I board my 3 birds with them when I need to travel. Recently I was hospitalized and then in a wheelchair after an accident, and Gallery went above and beyond to care for my birds while I wasn't able to." "Family owned pet shop with real personality. Feels nice and interesting I would say it is leagues above big box pet stores." "Absolutely unbelievable. When going there to get a first bird for teenage grand child, I was astounded at how knowledgeable these people are. $10 a year puts you into their Pet Club, which gives you a 10% discount. I saved more than $10 already and haven't even brought our bird home yet." "I've been coming here since 1977. I love this place. I'm bringing my own children now. They have grain free cat and dog foods.They have awesome treats, toys and supplies. Always a fun visit. The African tortoise walking around tops it all!" "The management and staff are very nice people and are knowledgeable about pets and pet care. We've purchased a caique and two Netherland dwarf rabbits and could not be happier with the service we receive everytime we visit the store." "Super friendly staff! Drove from a hour away just to come visit this store. So very pleased on their variety of pets and supplies. I will be returning!" "I have literally grown up with this store. I always enjoy going in and looking around. Wouldn't dream of getting our pet food any where else. I give this place 10 stars." "Their staff are some of the most knowledgable folk in town, and they're also the nicest! They'll spend all the time you need to answer your questions and help you find your way around. There is a reason I have remained a customer for the last 20+ years!" 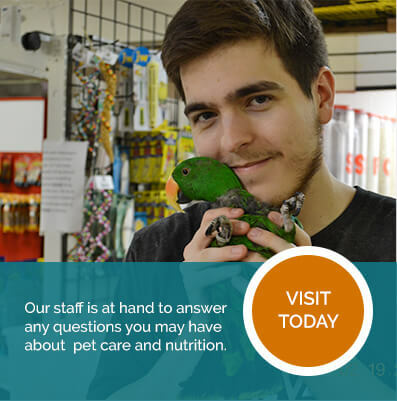 "I worked at Gallery of Pets for about 6 months and it was the best job I ever had! I can tell you that these wonderful people treat their employees with utmost respect, and care for the animals in the store as if they were theirs. Even though I live in Dallas, I will NEVER buy a pet from anywhere but here, and every time I'm in Austin I stock up on supplies." "Everyone is extremely helpful and very knowledgeable. I have purchased a cockatiel and a rabbit, and I'm sure I would definitely get more pets from here. They make you feel like you are a part of their family and friends." "This place is awesome! Knowledgeable and attentive but the most important and obvious was the fact that they care.. about every single animal in the store. We had a great experience." © Copyright 2019 Gallery of Pets. Website Designed by My House of Design.